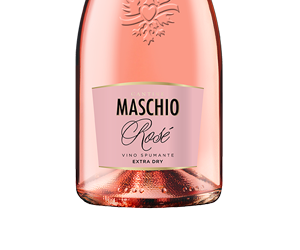 The distinguishing feature of the sparkling wine Rosé Extra Dry is the cuvée, which expertly blends together three of the best grape varieties of the Veneto Region. From them comes the must that undergoes a prise de mousse. 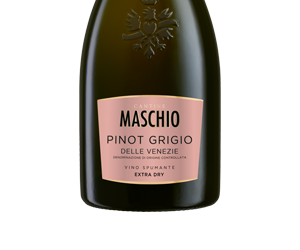 The distinctive pink hue is due to the Raboso, which also contributes to the wine’s body, rendered particularly elegant by the inclusion of Pinot Nero. 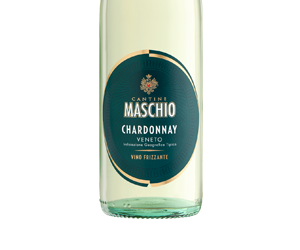 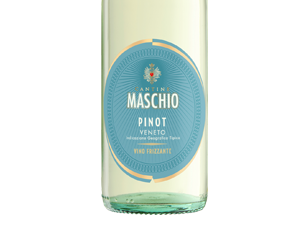 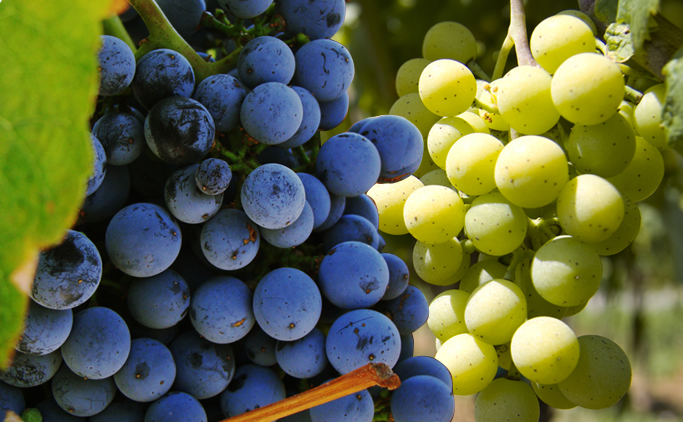 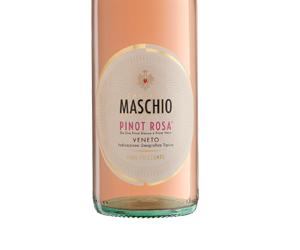 This latter variety, along with the Pinot Bianco, contributes to the fruity notes in the wine. 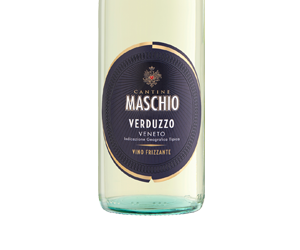 Temperature-controlled fermentation in pressurized tanks ensures ideal technological conditions for expressing these characteristics to the full. 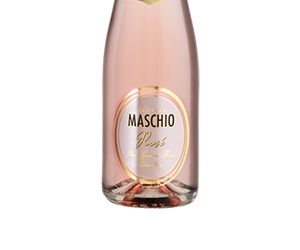 The carefully sought-after selection of grape varieties allows Rosé Extra Dry to display all its qualities in terms of the brightness and shade of its color, as well as its distinctive fragrance. 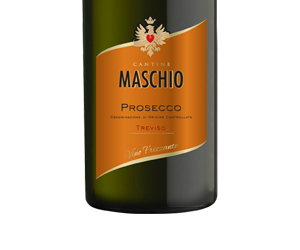 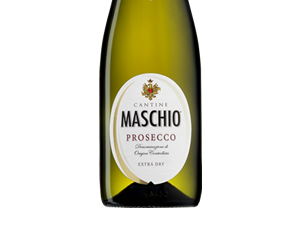 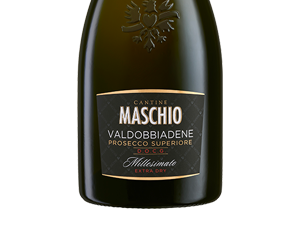 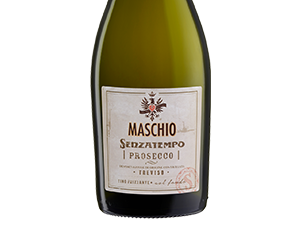 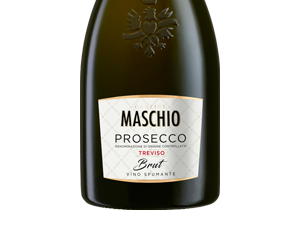 The result is a refined, fresh and appealing sparkling wine that is ideal for all occasions.